This morning’s wiki update comes courtesy of Legends of Madjan, my livestreamed D&D game that will now be carried on Woot Suit Riot. It’s been a while since I posted an adventure log. Today’s post was written by Rob Stea of Intelligent Designs, a good friend and amazing artist who just got married! It is late Sunday night, and I just got back from a five day conference. Also, Headshots from the Heart is this week. Oh my. So here’s a post from Legends of Madjan’s adventure log. 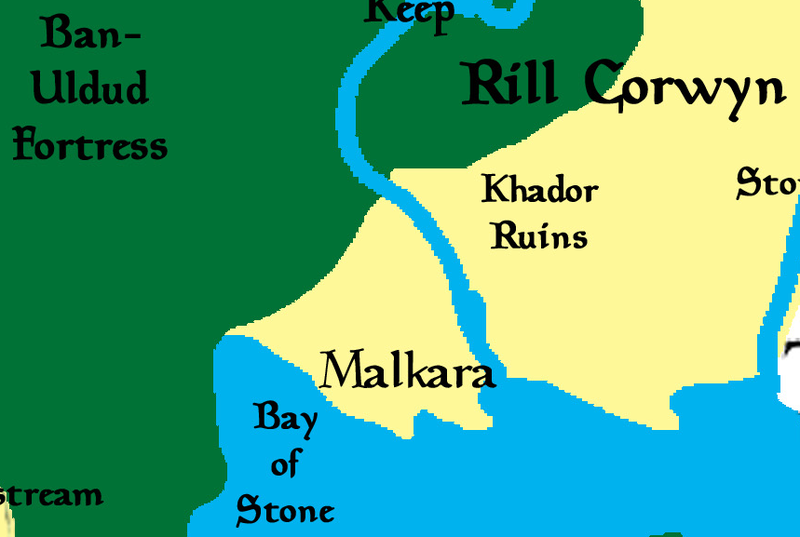 Look for more wiki updates in the coming months, both from Ilderan Tales, and Ryan’s game Vale Tales. Exciting!